Let’s cut to the chase. What Men Want left me feeling a little indifferent. 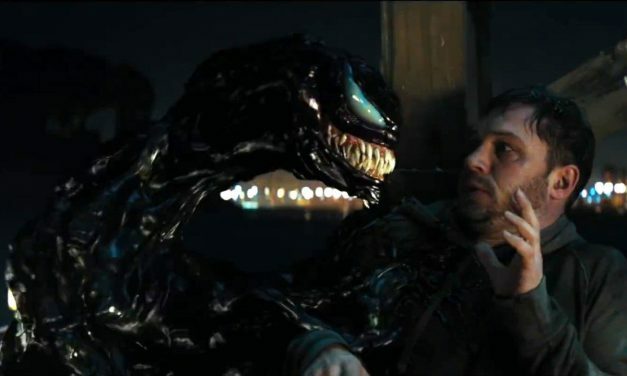 If Venom is indeed the first of many of its own films let alone a Spidey-verse franchise, then we can at least look forward to the only way being up. 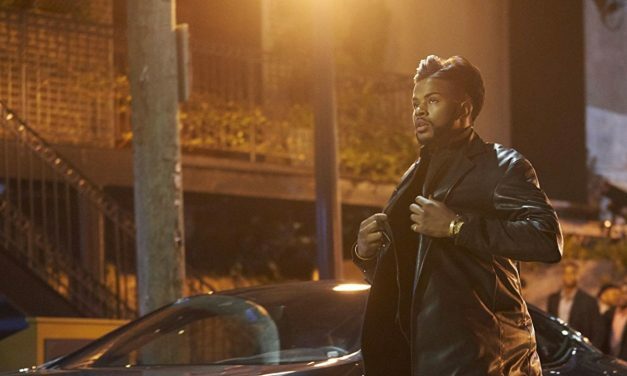 Superfly is a remake of 1972 Blaxploitation flick ‘Super Fly’, a tale of Youngblood Priest, a young cocaine dealer looking to make one last big score and take himself out of the drug game for good.